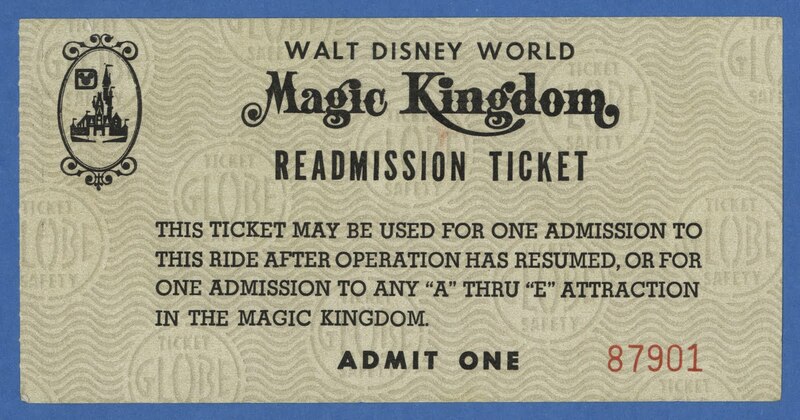 We've seen a few Disneyland "Readmission Tickets" (link) on the blog but this is the first Walt Disney World "Readmission Ticket" I've seen or posted. 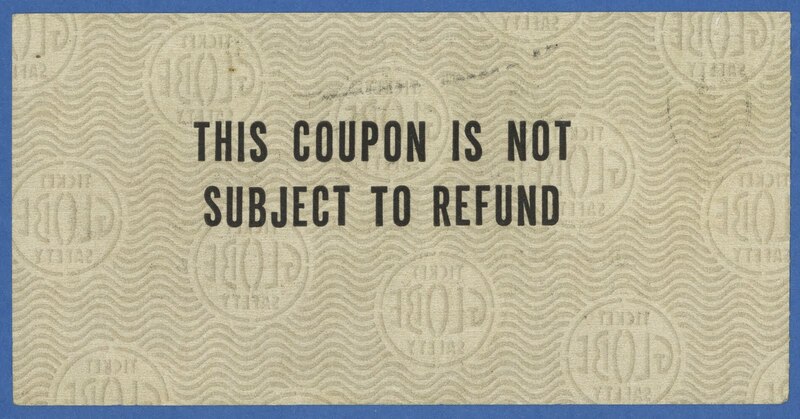 It's undated but since its the larger size ticket it must be from the early 1970's. Can we get a refund on this ticket? 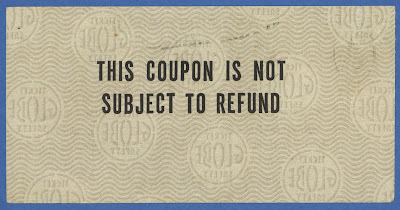 These must be scarce, I can't imagine getting one and not using it. Oh! 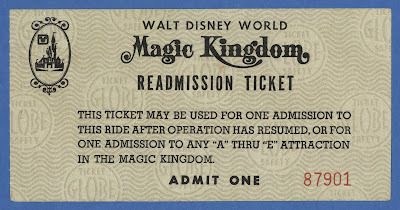 Wow, Cool Tickets , Thanks for Sharing first Disney World Tickets .